Water baptism signifies death to an old way of life and the start of a brand new one. It's an outward sign of your inward relationship with God signifying your acceptance of Jesus' death and resurrection. We believe every follower of Jesus should be water baptized. We provide the opportunity to follow Jesus in water baptism different times throughout the year. Dress in clothes you don’t mind getting wet! Family Church provides a shirt & towel for everyone getting baptism. Remember to bring a change of clothes to wear home. There is a changing room available. 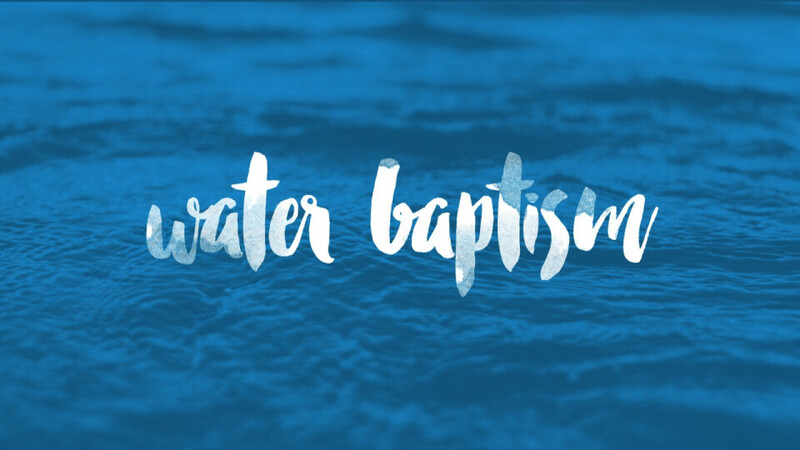 Have questions about water baptism?